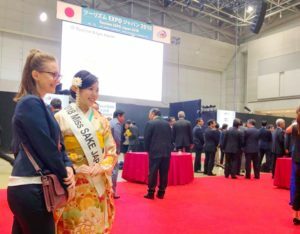 1 Asami Sudo, 2018 Miss SAKE, joined the first day of “Tourism Expo Japan 2018” and the WELCOME RECEPTION at the Tokyo Big Sight with Miss Masayo Hori, 2018 Miss SAKE runner-up. 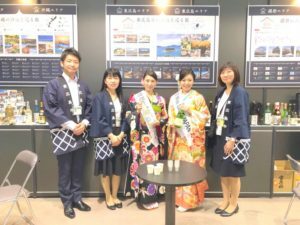 Asami Sudo, 2018 Miss SAKE, joined the first day of “Tourism Expo Japan 2018” and the WELCOME RECEPTION at the Tokyo Big Sight with Miss Masayo Hori, 2018 Miss SAKE runner-up. 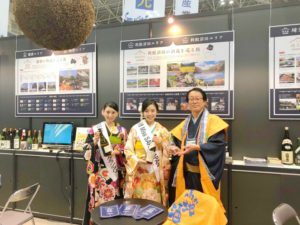 On September 20th, I joined the “Tourism Expo Japan 2018” at the Tokyo Big Sight with Miss Masayo Hori, 2018 Miss SAKE runner-up. 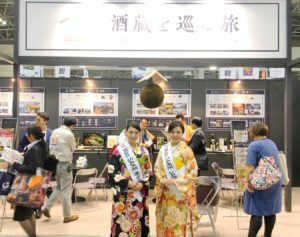 Tourism EXPO Japan, TEJ, is the world’s leading travel trade event which gathers key players from both the travel and tourism industry and travel-related business fields. 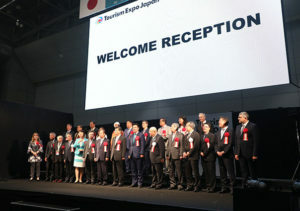 TEJ offers a fusion of opportunities, ranging from business meetings, insight sharing, discussions, media coverage and direct business-to-business and business-to-customer promotion of overseas, domestic and inbound tour products, facilities and destinations. 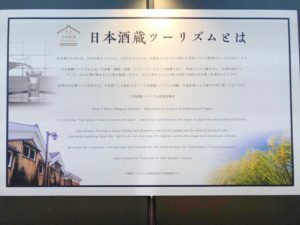 This year, TEJ is held from September 20th to 23rd, and we, Miss SAKEs, are at the SAKE Brewery Tourism booth to introduce the SAKE-brewery tours in Saitama Prefecture, Tone-Numata in Gunma Prefecture, Harima in Hyogo Prefecture, Higashi-Hiroshima in Hiroshima Prefecture and Okinawa Prefecture. 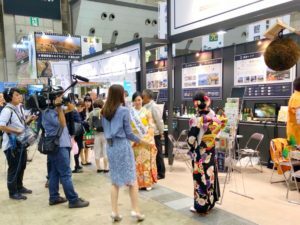 On the first day, Miss Masayo Hori and I were at the booth, and we were glad that many visitors came to the booth and listened to the details of the tours while drinking local SAKEs of each region. 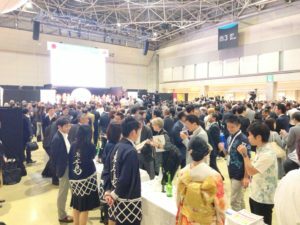 After the exhibition time, we joined the WELCOME RECEPTION. 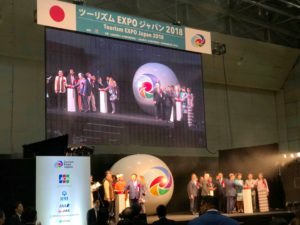 At the opening ceremony, Global leaders gathering for the event celebrated the opening of TEJ 2018. 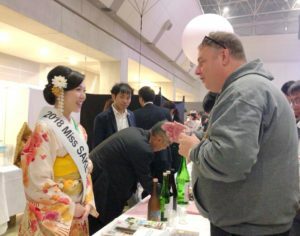 As Miss SAKE, I served Japanese SAKE to the guests from all around the world, and I was glad many foreign people liked our national alcohol beverage, SAKE. 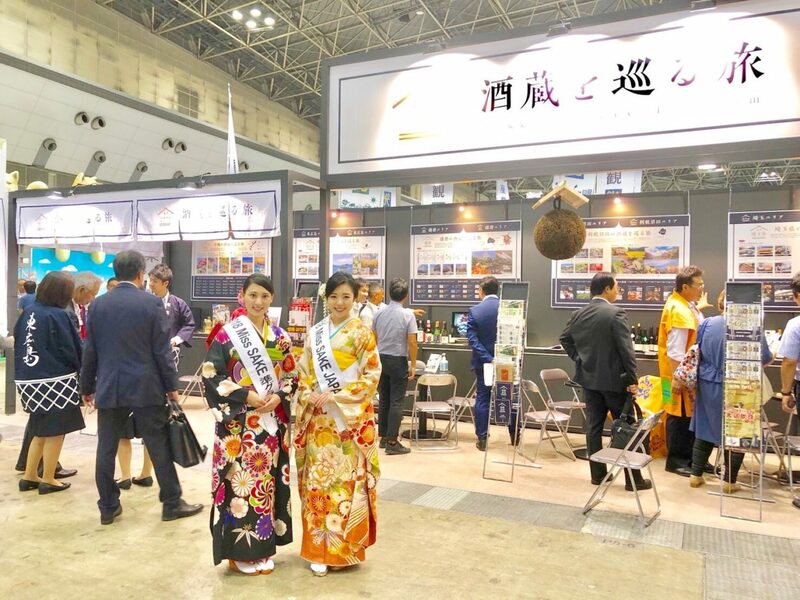 Tourism Expo Japan 2018 is held until September 23rd, and we, Miss SAKEs, are at the SAKE Brewery Tourism booth. 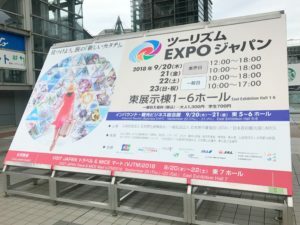 So, if you have time, please come over to join the world’s leading tourism event! Thank you very much.